Say goodbye to rough, chapped and dull lips. 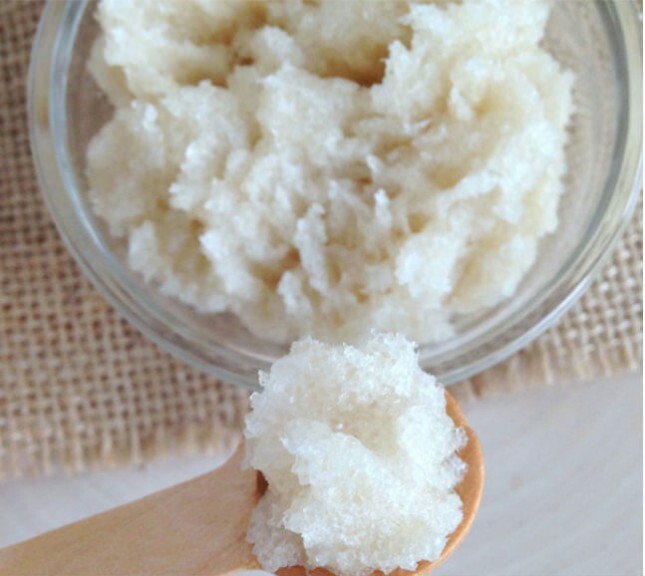 This summer, make your own yummy and effective scrubs for healthy and beautiful lips! In summer, we often neglect moisturizing our skin and even our lips. Without its daily dose of moisture and faced with incredible heat, your lips chap and look dry and dull. They need more than just a lip balm, they need to be scrubbed. A lot of cosmetic brands sell lip scrubs these days- but they are exorbitant and let’s face it, who wants to use the same flavor over and over again?! Fortunately, making a lip scrub is super easy. All you need are some very basic ingredients and a desire to be innovative. 1. Mint lip scrub: Take 2 spoons of regular sugar and 2 spoons of extra virgin coconut oil (which is not equal to Parachute). Add about half a spoon of honey to the bowl and mix very very well. You shouldn’t able to differentiate the 3 ingredients that have gone in- that’s how well it should be mixed. 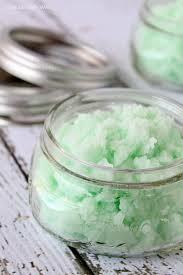 Add a few drops of peppermint essential oil, depending upon how strong you want your scrub to be. 4-5 drops should be enough to leave behind a super tingly feeling! 2. 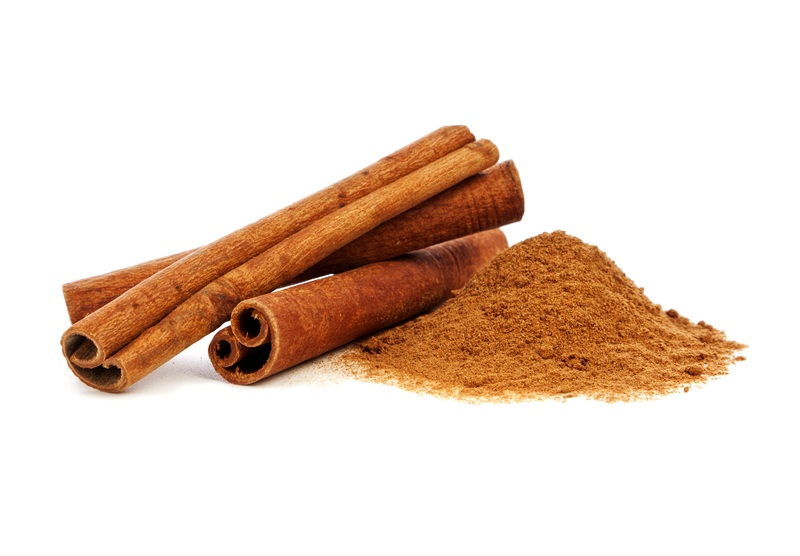 Cinnamon lip scrub: Yes, the name is making my mouth water too! This is a perfect pick for those of us bored out of our minds by the same old lip scrub recipes. 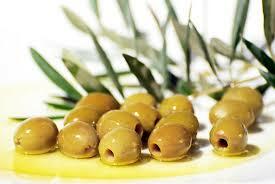 Just take 2 spoons olive oil (extra virgin), and add one spoon of finely ground cinnamon to it. Mix it up really well, so that it looks like liquefied cinnamon. Then pop in some powdered brown sugar and mix till the mixture is at perfect lip scrub thickness. 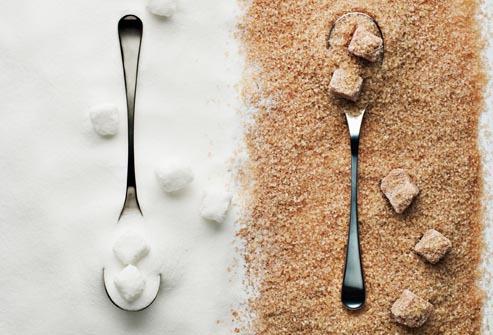 You can choose to use regular sugar, the brown sugar is just so that it blends well with the cinnamon. 3. Vanilla and nuts lip scrub: Take some finely ground white sugar (about half a small bowl) and add 2 spoons of walnut oil to it. 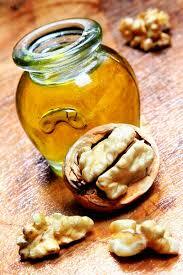 As far as tastes go, walnut is great but you can choose olive or coconut if you are more comfortable with them. 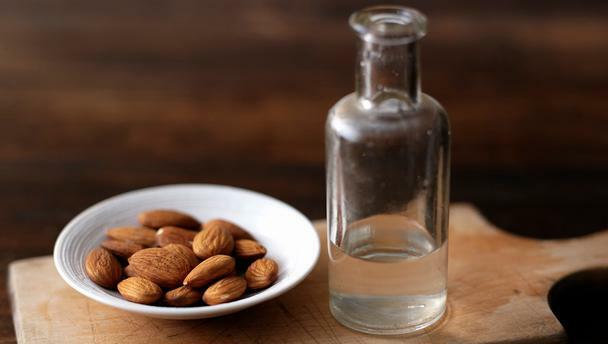 Then add 2-3 drops of almond extract. Top it off with 2-3 drops of vanilla essence and mix it up really well. If you thought your favorite brand had the most innovative flavors, think again! 4. 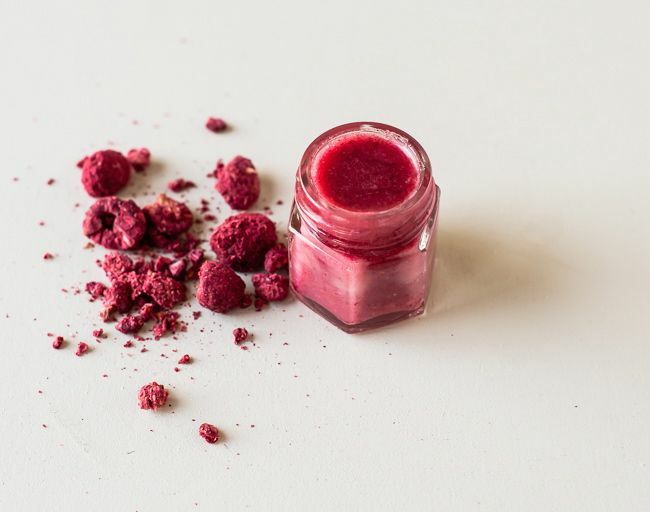 Raspberry lip scrub: Mix up fine sugar, virgin coconut oil, and fresh raspberries in a bowl. 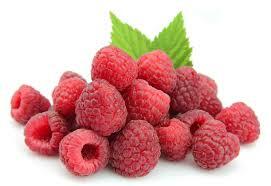 Chop the raspberries before you put them in, or simply mash them using a big spoon. Alter the quantities of these ingredients according to your personal preferences. Mix it up really well, so that there are only tiny pieces of raspberry left in the mixture. Add a few drops of pink food coloring to make it appear professional. Mix again and store it in a dry container, in a cool place to dry for a few weeks. 5. 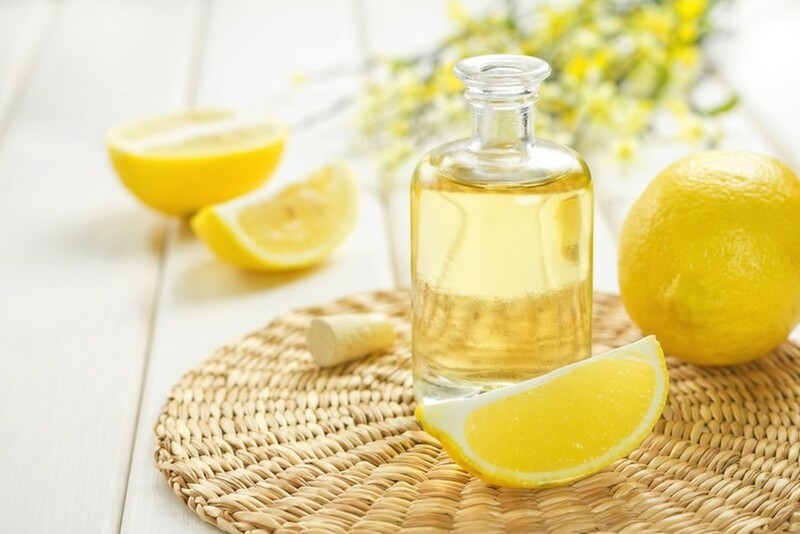 Lemony lime lip scrub: Create a mixture with 2 spoons of jojoba oil, 1 spoon of honey and a few drops of lemon essential oil. 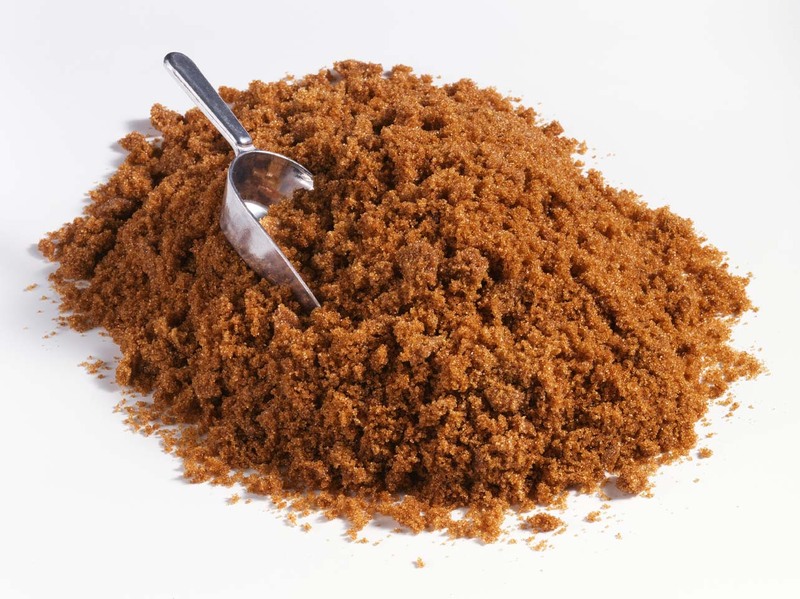 Pour the mixture into a bowl full of granulated brown sugar and mix very well. You can even choose to add a few drops of real lemon juice instead. Don’t worry, it won’t spoil your lip scrub as lemon and sugar are both preservatives. 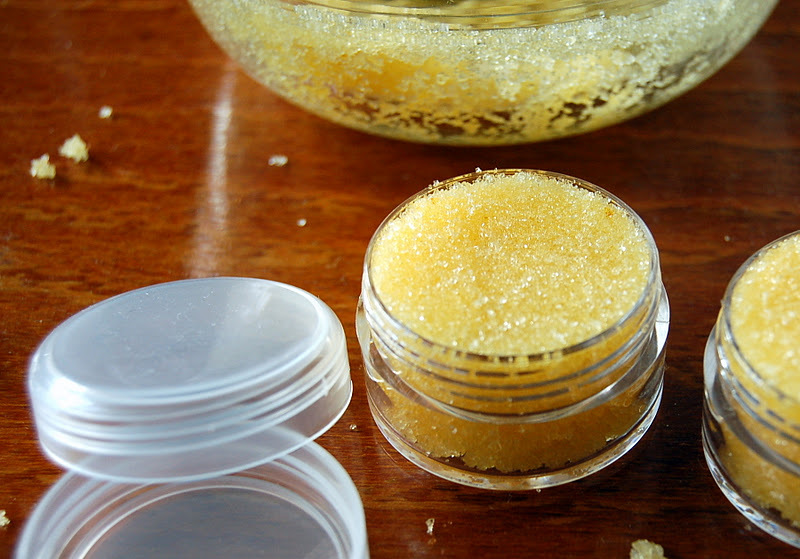 Making your own lip scrub in small quantities lets you explore many different flavors and textures, without doling out lots of cash. A small collection of essential oils or essences should be enough to keep you going through the year. 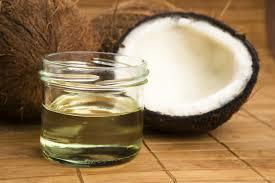 Not to mention, you are absolutely sure that whatever goes into your lip scrub is natural and great for your lips!